Like us human beings, dogs need to get the right nutrition in their diets in order to live long and reduce trips to the vets. Here are a few of the rules when it comes to feeding your hound. 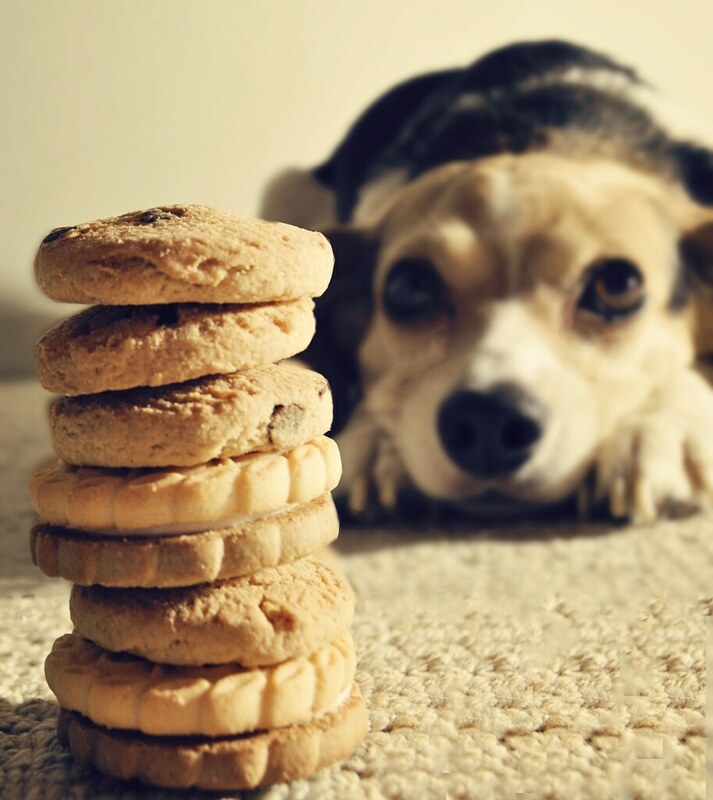 Dogs will eat most things, even foods that aren’t healthy for them. Some human foods such as sausages and carrots and potatoes won’t do your pet any harm, although should only be an occasional treats. Other foods such as chocolates, onions and grapes can be toxic and worth researching. Feeding at the dinner table should be prohibited as long as possible as it will prevent dogs from begging during dinner time. Your dog’s dental hygiene is important. Dental chews for dogs are a food that cleans their teeth as they chew. Bones can also help them to clean their teeth. You can also brush your dog’s teeth. However, use only specialist dog toothpaste when doing this – human toothpaste contains fluoride, which is poisonous for your canine companion. Your dog needs to drink lots of water throughout the day. Wet foods can help them get their daily amount of liquid. If your dog is refusing to drink water they may be ill and you may want to see a vet. It’s important to regularly clean dog bowls and replace water just as you’d clean your own crockery. Many owners do not clean their dog’s bowls and this can make them sick. Use hot soapy water and scrub the bowl clean or place in a dishwasher. As with foods, avoid letting them lap up certain drinks such as alcoholic drinks and caffeine based drinks. Just as there are many nonsense fad diets for human beings, there are many for dogs. Such diets you may hear about include ‘grain-free’ and ‘all raw’, most of which are based on hype and have no scientific proof of benefits behind them. You can try these diets if your pet is overweight or has an intolerance, but otherwise you may as well leave them alone. Research on the web thoroughly before following a diet.